In a lot of ways, Moe Nakase’s work feels like a dream. 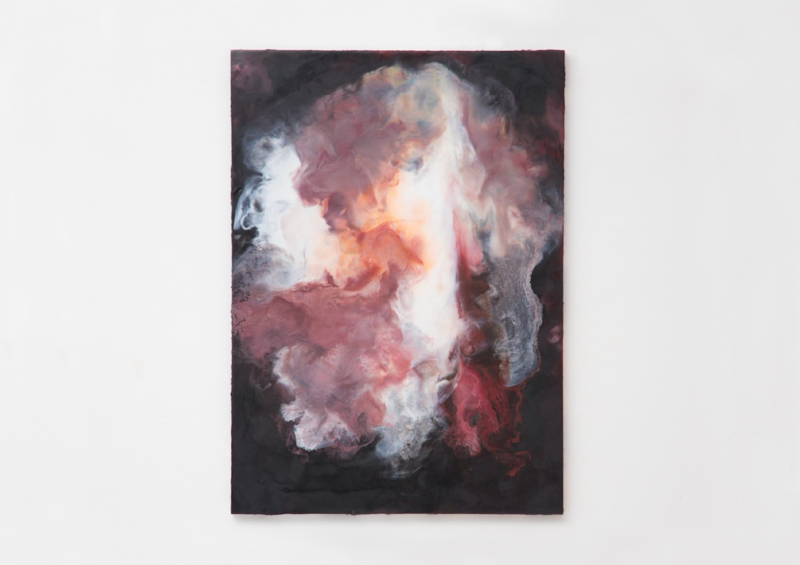 Her paintings feature colors that twist, swirl and mix on the canvas: giving the impression of a smokey void one could get lost in. While they are all done in a similar style, each painting carries with it a raw emotion that sets it apart. 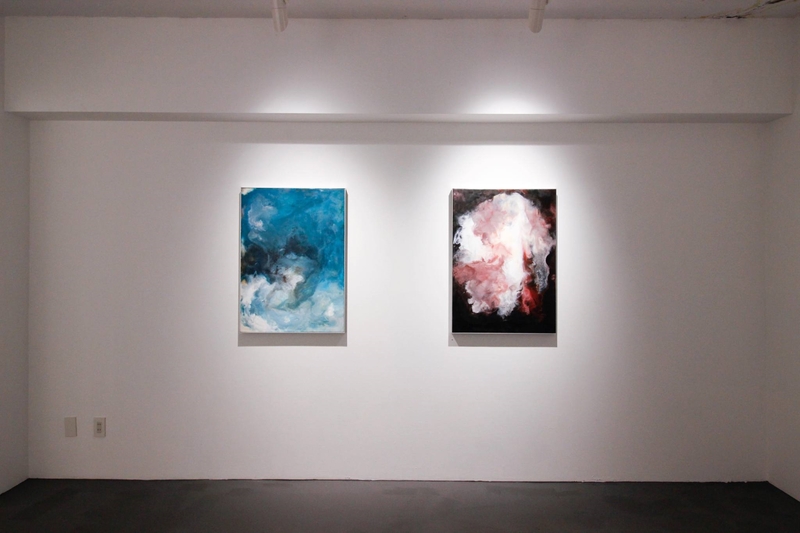 It’s as if Nakase reached deep down inside of herself, pulled out some of her spirit, and placed it on the gallery walls for all to see. 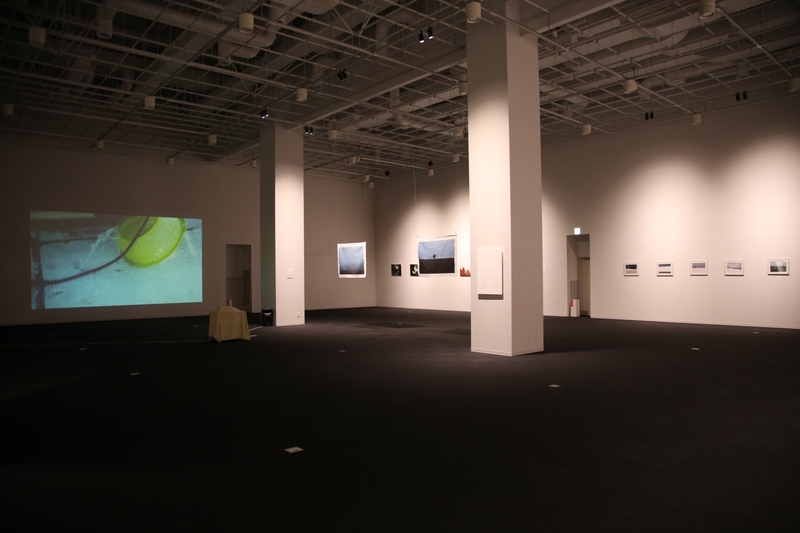 After examining her art, I imagined Nakase to be a serious and solemn person. However, I quickly found the opposite to be true when I finally managed to meet with her. The smiling young artist had an air of sincerity about her that was apparent from the moment she spoke. She was quite humble when it came to her art which is a respectable trait in any artist. Her father is also an artist and is one of her many inspirations. 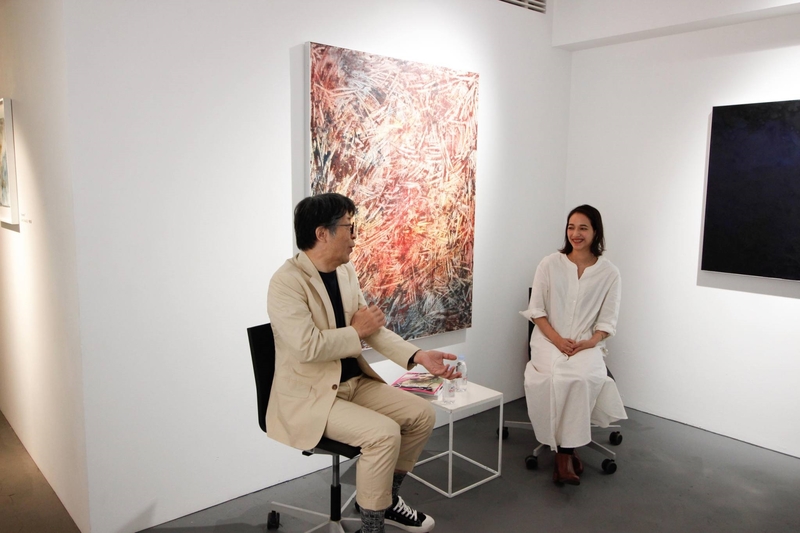 He also happens to be Nakase’s biggest critic, which she noted during her talk at the gallery. 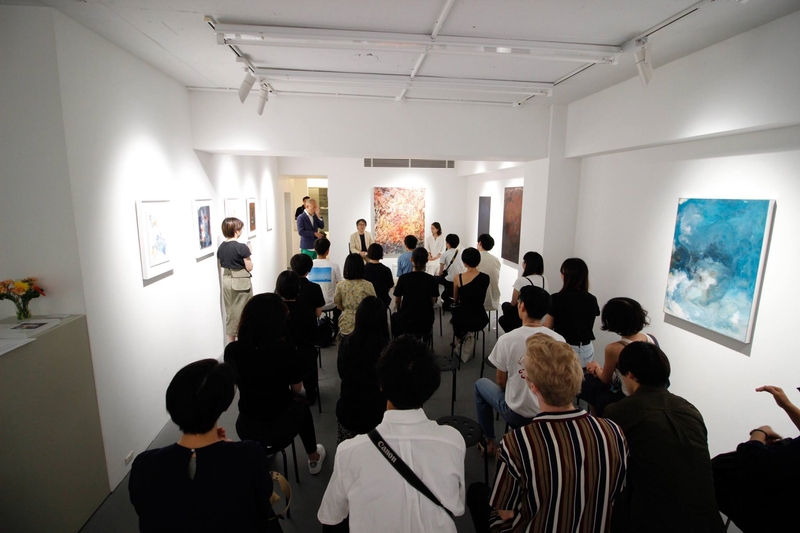 The exhibition, “Beyond”, lasts until September 22 at Clear Gallery Tokyo. It’s open Tuesday to Friday from 2pm-7pm and Saturday 11am to 7pm. There is no past in a dream, and there is no eternity in the reality. The eternity between the dream and the reality is free from the restrictions of time. I work on looking for non-persistency. 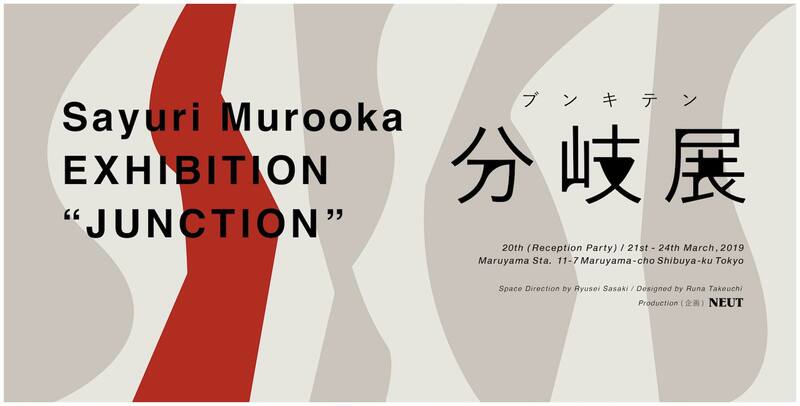 That is because I want to keep creating works with a spirit of Japanese, “to appreciate something tranient”. “That impact was more than something can be expressed with a word ‘fascinaing’, I cannot remember what I felt at that time. 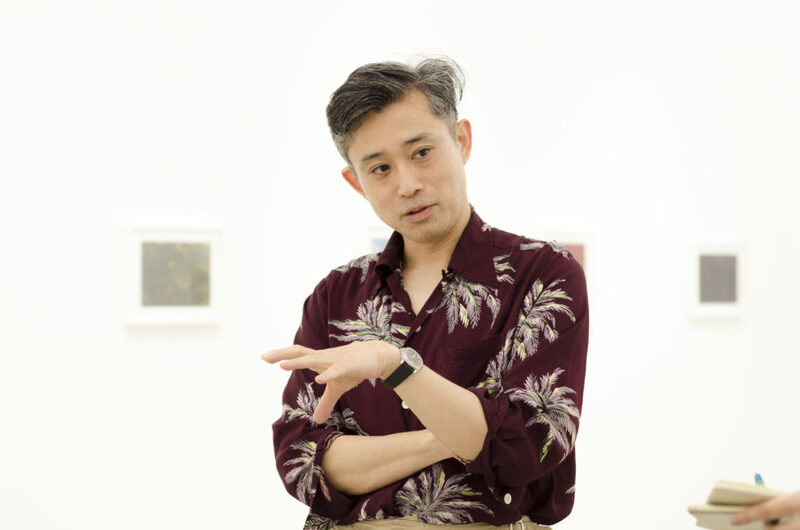 The talent who surprised New Yorkers in the early spring this year created “Beyond”, the poetry and the creations that no body have never seen before, with much more density for Roppongi this time. Born in Kanagawa Prefecture in 1993. 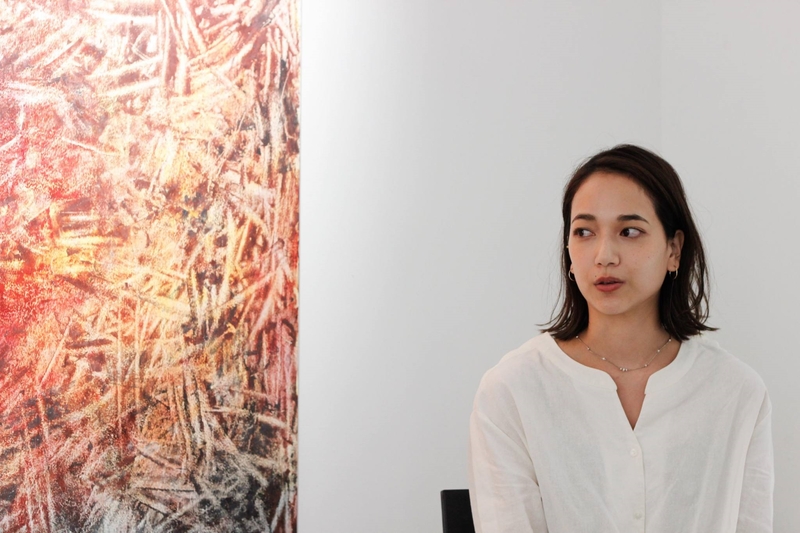 While starting modeling in 2015, she began to work on as an artist influenced by her father known for a sculptor, thinking about what is her own expression besides the model. Going through from the works by unique pointillism, making many tiny dots on translucent tracing paper, to the exhibition in Brooklyn, she started the encaustic paintings, drawing the flow of vivid colors with beeswax. 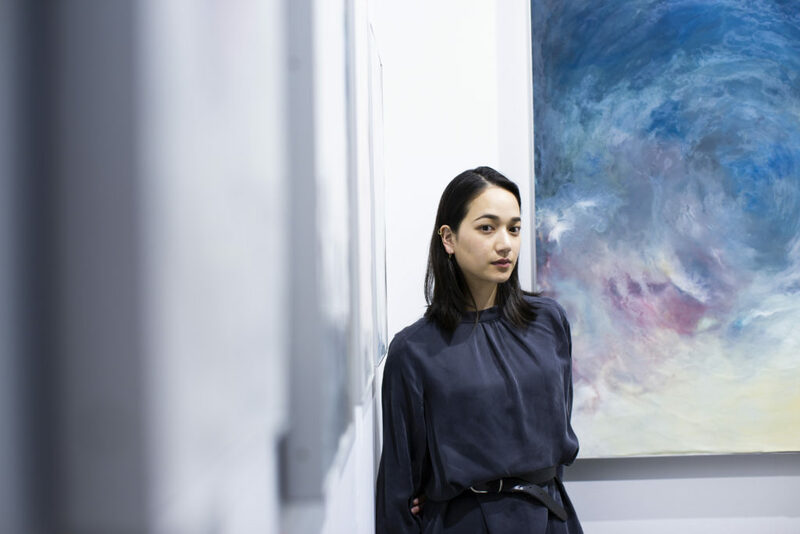 In 2017, she exhibited at NY BROOKLYN BEAUTY/FAHSION LABO, and in December, received the grand prize of J-COLLABO ANNUAL EXHIBITION.